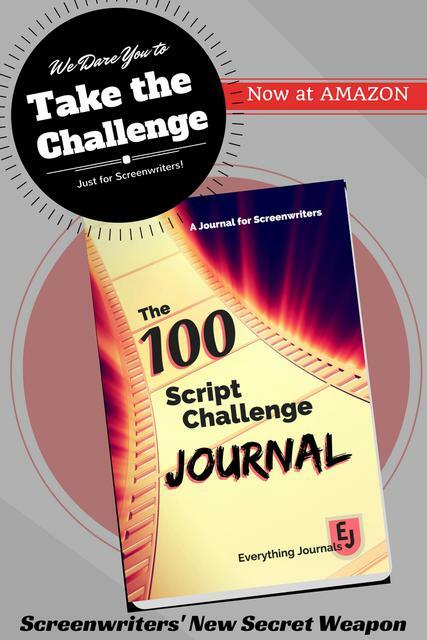 Careers have highs and lows, but if you’ve ever felt like you’re just missing the “how” part of becoming a working screenwriter this article from Script Read Pro might help. I write all day with my sessions bleeding into everything I do. It feels like my writing day never stops. I just get into the zone and I’m interrupted. I recently challenged myself to set rigid writing times. I protect that time from friends, families and the internet. How about you? When and where do you find your writing time? The answer to that question could be the start of major screenwriting success.